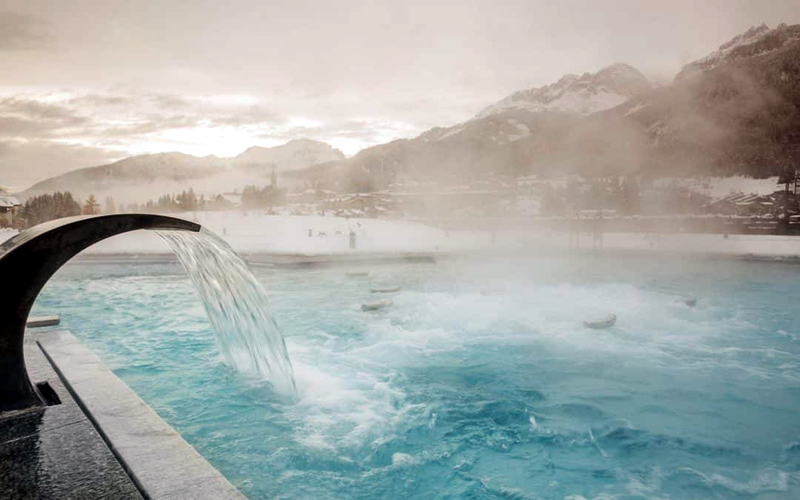 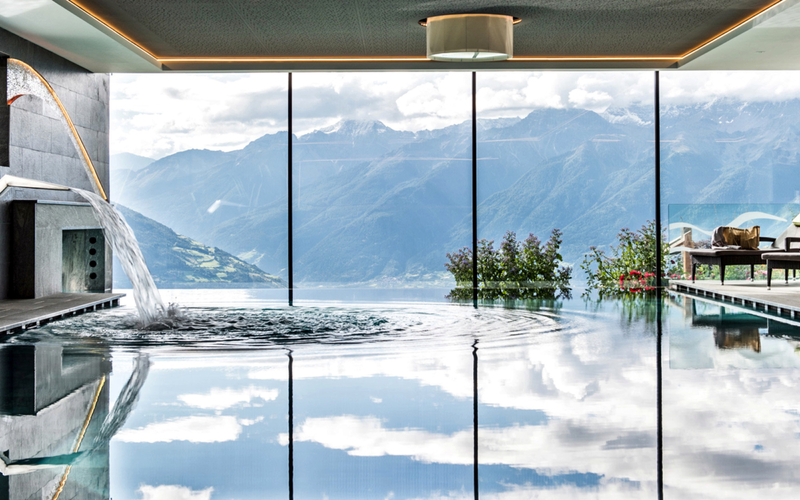 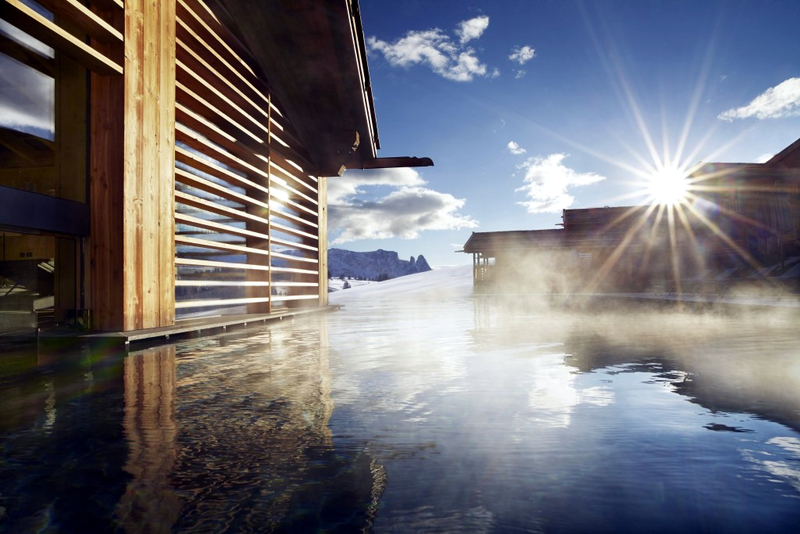 Let yourself be pampered in a luxury spa in the heart of the Dolomites, where the eye is lost in a breathtaking view, we offer you the ultimate wellness resorts and luxury services with fantastic thermal baths, kneipp paths, waterfalls and Japanese baths. 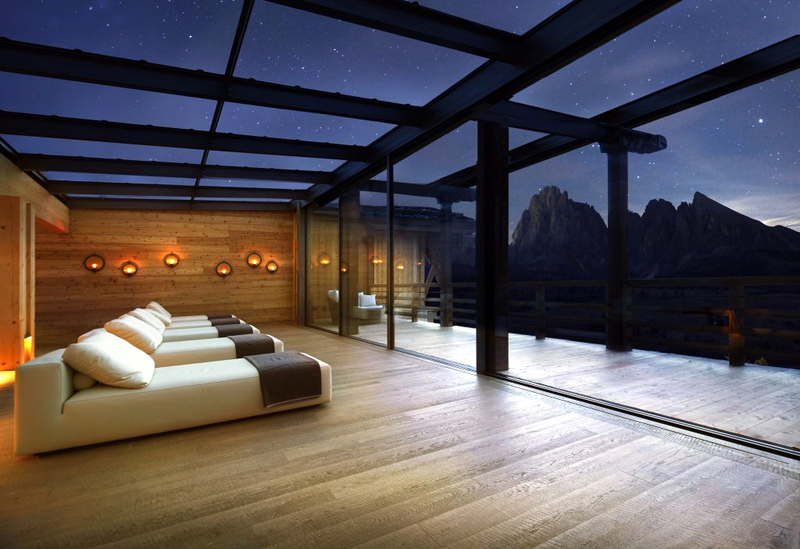 For taking care of your well-being. 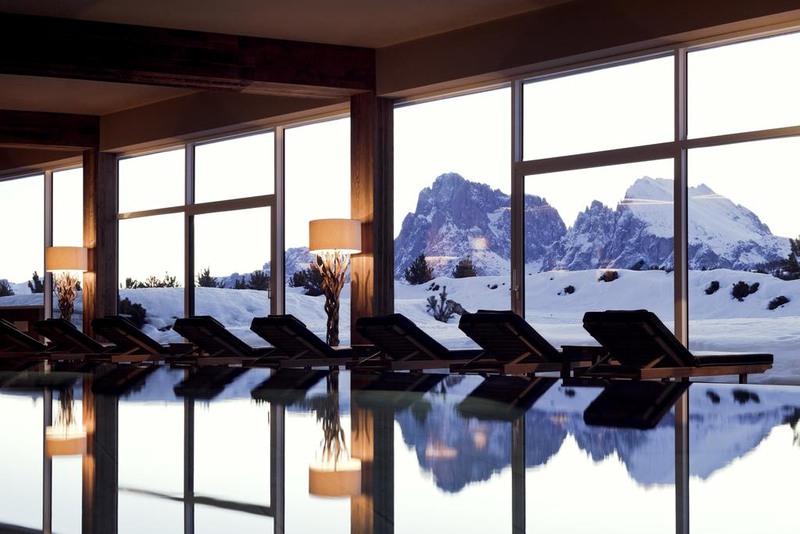 Your relaxing holiday surrounded by the stunning scenery of the Dolomites’ winter wonderland , A true concentration of natural wonders that UNESCO has declared the Dolomites as a World Heritage Site.